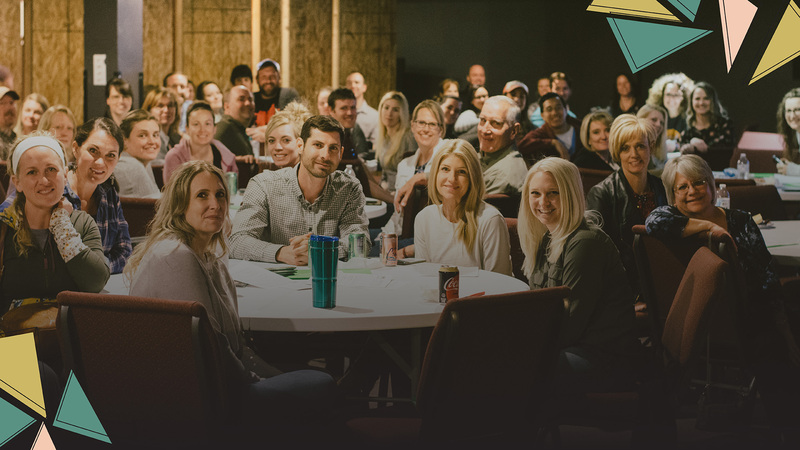 Join us for an America's Kids Belong Training for our WRAPped in LOVE Team! This team supports the foster and adoptive families by babysitting, running errands, buying gifts, praying, etc. Since it is a Sunday, Kids Ministry will be open to those attending the training if you childcare. © 2019 Flatirons Community Church. All rights reserved.